What is getting in the way of your success? Angela Byrne Consulting Inc. has been working with organizations since 2000 to reduce risks to achieving organizational objectives, strengthen internal controls and ultimately improve the integrity of financial information required to support informed decisions. We have a solid record of success that proves our approach works. It can work for you as well. Our three primary markets are corporate, government and non-profit organizations. 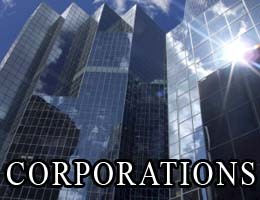 As a public company, you are required to comply with rules and regulations of security regulators. Whether it’s strengthening internal controls to provide assurance to security regulators or implementing International Financial Reporting Standards, we work closely with your Board and audit committee members, senior management, and/or internal audit staff to implement a risk and cost-effective approach. 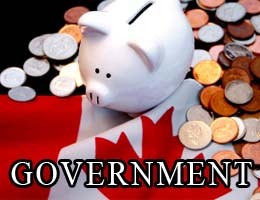 As a government agency, you provide funding to health and social service agencies to deliver community services. We provide financial reviews and internal audit services that uncover the root of the problem and provide practical solutions that strengthen the financial capacity of organizations. 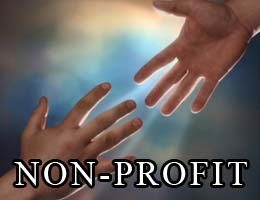 As a non-profit organization you strive to deliver quality community services. We provide services that strengthen financial intelligence in your organization that ensures you get the most out of each funding dollar.